2019 Mercedes-Benz A-Class -- Bold and on the front wave of the latest automotive innovation, the 2019 Mercedes-Benz A-Class Sedan will reach our shores any day now. Be one of the first to reserve a model at Aristocrat Motors. 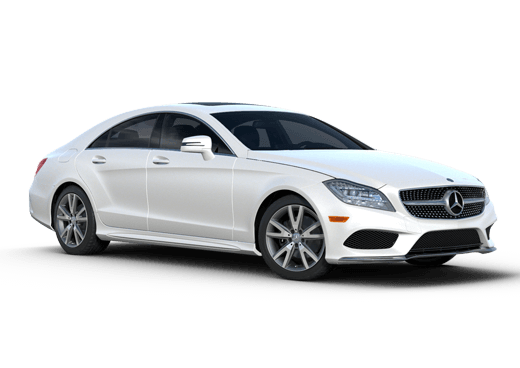 2019 Mercedes-Benz CLS -- The 2019 Mercedes-Benz CLS embodies bold performance in a small package. We should be receiving this model before the end of the year. Reserve your model or schedule your test drive today. 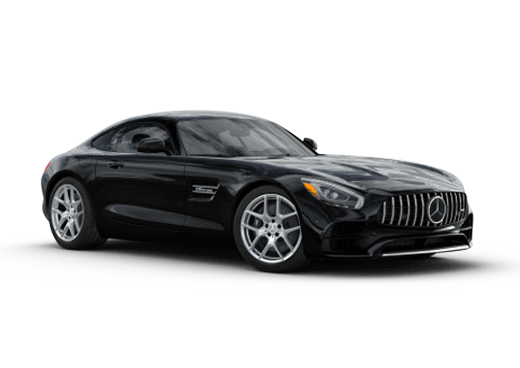 2019 Mercedes-AMG® GT 4-Door Coupe -- The all-new 2019 Mercedes-AMG® 4-Door Coupe offers the utility of a sedan with the heart-pounding performance you can only get from Mercedes-AMG® on the top of its game. Reserve today. 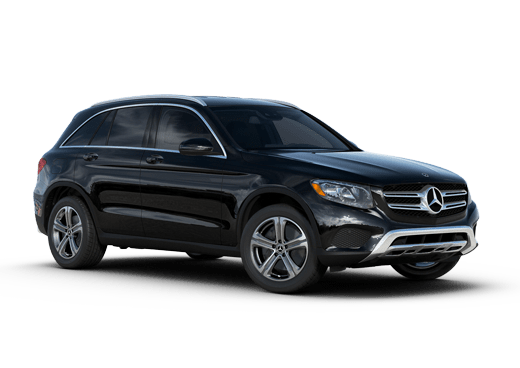 Interested in a 2019 Mercedes-Benz? 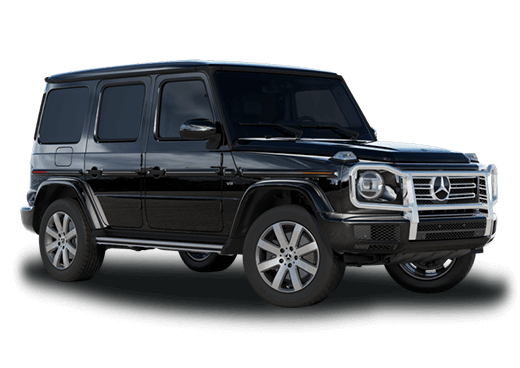 Drivers who want only the best and newest luxury models can find what they are seeking at Aristocrat Motors in Merriam KS. Reserve one of these cutting-edge Mercedes-Benz models today and be one of the first to experience this all-new Mercedes-Benz quality. Fill out the form on this page or contact a member of our sales team to learn more. This sedan is small but mighty. Equipped with a 2.0-liter turbocharged four-cylinder engine, the 2019 Mercedes-Benz A-Class offers 188 horsepower and 221 pound-feet of torque. This model will also be one of the first Mercedes-Benz vehicles equipped with the all-new Mercedes-Benz User Experience touchscreen infotainment system. Modus operandi for Mercedes-Benz is to take that which is excellent and make it better, and the 2019 Mercedes-Benz CLS is no exception. New for 2019, this model has an upgraded powertrain with EQ Boost electric performance enhancements, as well as plentiful new technology and features that add an extra touch of luxury to the ride. The all-new 2019 Mercedes-AMG® 4-Door Coupe will offer a 0-60 acceleration time of an estimated 3.1 seconds. Three models will be available, with a choice of V-8 and inline six-cylinder engines that deliver premium power. The four-door coupe will seat four passengers and have an accessible second row and EQ Boost electric acceleration advantages.